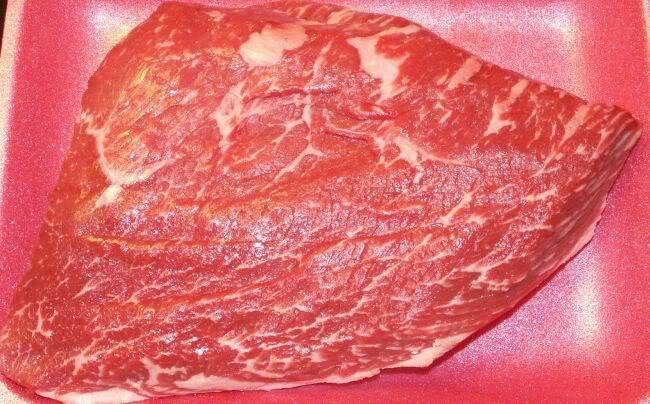 Look at the marbling on this bad boy! Sliced and ready to be chowed down!!! Haven't ever tried one but looks good. 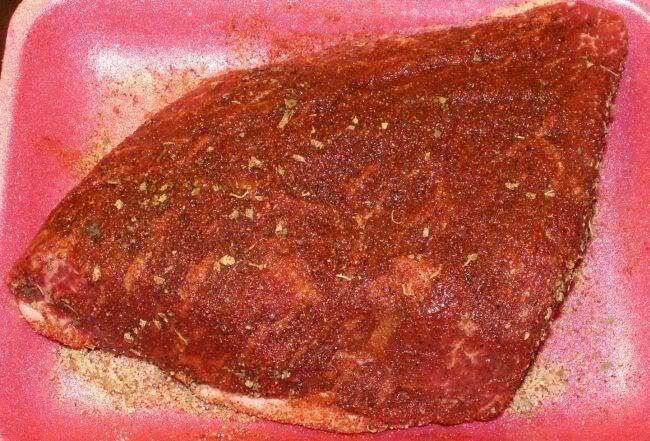 Mike, I like my tri-tip a little rarer but that one looked very juicy. 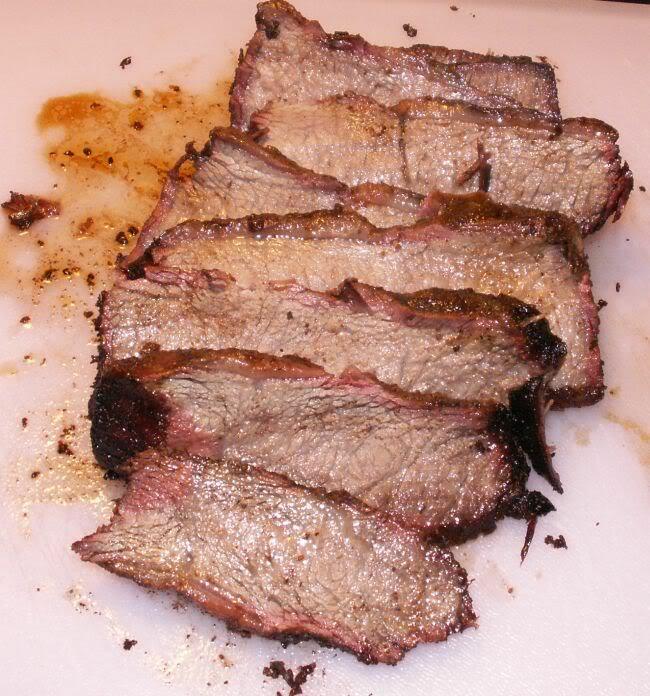 Just looking at the pic, I would guess that you smoked it at 300 to an internal temp of 170. Close ? Grilled plenty of em but never smoked one, will need to give it a try.